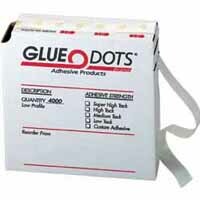 Glue Applicators and Associated Equipment and Supplies. 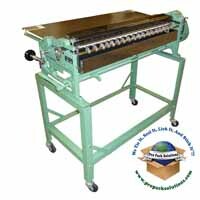 We handle two manufacturers for label gluing equipment, Potdevin Machine and Gluefast. 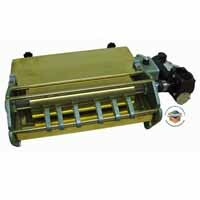 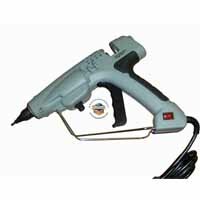 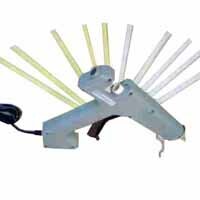 Glue applicators are available for cold glues, animal glues, and hot melt. 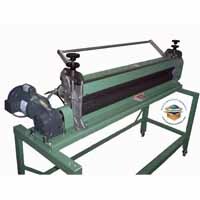 For large label applications, rotary type presses are used to remove wrinkles and bubbles after the label is applied to the substrate. 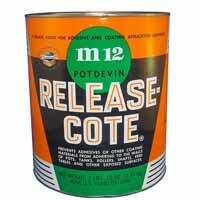 We also handle the adhesives, glue guns and stick, and release cote. 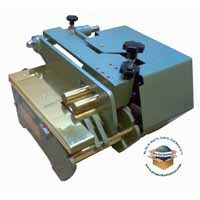 We encourage you to call our sales department to help guide you to the best machine for your application. 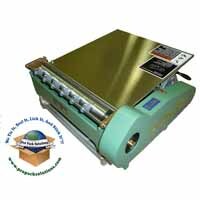 Potdevin Machine Co. have offered a complete line of gluing machines up to 60 inches wide, laminating presses up to 84 inches wide, and related supplies such as glue, adhesives, and releasing agents for the printing and POS industries.